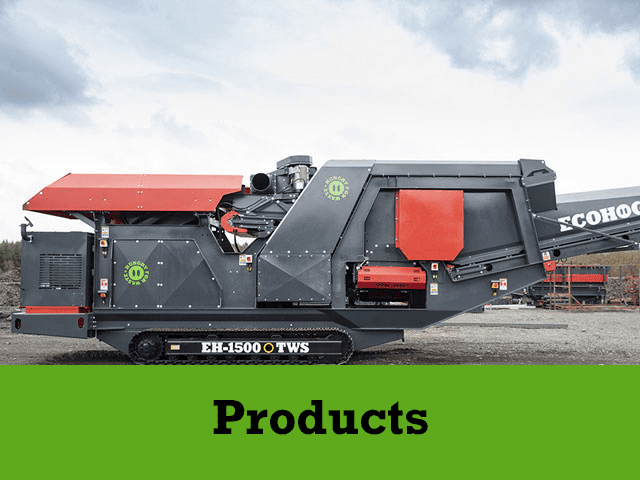 Ecohog are a family owned equipment manufacturer operating on a global scale with over 25 years’ experience supplying equipment to the waste and recycling sector. 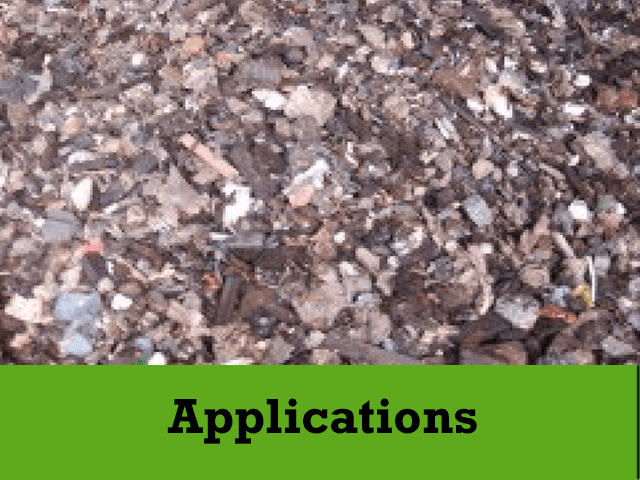 Through extensive market research, research and development and concept design in finding solutions to waste sorting problems the company has developed the Ecohog WindShifter and Metal Recovery ranges which are some of the most efficient separation technology in today’s market. The Ecohog product range has been designed for both mobile and static installations incorporating low energy consumption, low noise levels, and low dust emissions whilst meeting the latest law regulations and promoting the environment at a more affordable price. Ecohog have extensive experience and knowledge of the industry, each Ecohog unit is custom tailored to accommodate the customer’s specific needs and process requirements. The Ecohog WindShifter unit allows customers to incorporate air separation into new or existing processing configurations that experience contaminates in the materials. The technology provides an alternative to manual sorting which is both exhausting and expensive. The AirHog Suction System is a stand-alone Suction System for the removal of light contaminants and is ideal for some waste processes that don’t need the full capital expenditure because their ‘lights’ contamination isn’t a big enough issue to actually warrant the purchase of a WindShifter or the AirHog could be introduced onto the end of the waste process that would reduce or eliminate the ‘lights’ problem. The HogMag Eddy Current Separator is designed for the recovery of ferrous and nonferrous metals from residual applications incorporating Eriez magnetics components into the HogMag’s. In many applications customers identified the need for metal recovery in addition to the air separation therefore the products are complementary to each other as well as existing products in the marketplace such as trommels, screens and shredders. Ecohog are currently employing a variation of products in applications worldwide. Ecohog have teamed up with industry experts Eriez Europe to continue to design and develop the mobile Magnetic Separation range to ensuring continued to design and development of the most innovative equipment leading the market place. The Razorback Starscreen which has recently been launched is specifically for the wood recycling sector. Teaming the Razorback with a shredder creates a closed loop system that eliminates second handling of material. Material which has not been sized passes through the Razorback screen and back through the shredder until the wood is shredded to the required size. Not only is the perfect product produced but the need for manpower and material handling is removed with this system, maximising return. Dedicated to continuous improvement and ongoing development the company are also currently involved in a range of R&D projects. Other developments include the manufacture of tracked models, another option that will maintain the ethos of providing recycling equipment that complements other equipment in existing waste processing set ups. Ecohog are all about separation, specifically air separation and magnetic separation. 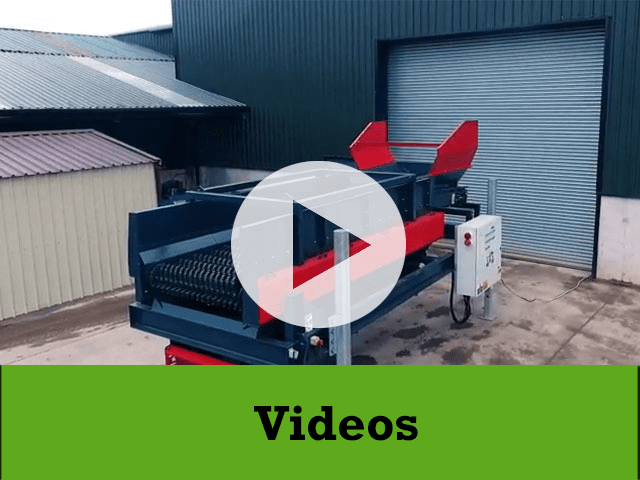 Ecohog aim to help customers find cost effective solutions whilst still achieving quality separations and were possible aim to improve the efficiency of their existing equipment by equipment enhancement.